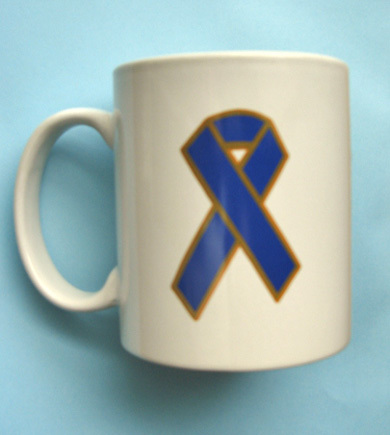 "Child Abuse Awareness Themes & Products"
 CUSTOMIZE... We can do! 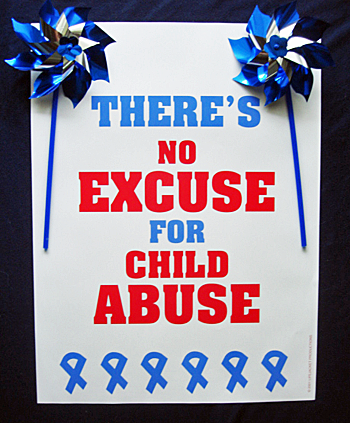 "Sexual Assault Awareness Themes & Products"
PREVENT CHILD ABUSE & NEGLECT PINWHEEL Wristbands-Bag of 25 *See sale prices. 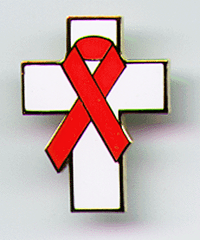 Red Ribbon Week is a national observance held annually from October 23 – 31. 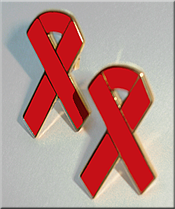 Red Ribbon Week raises awareness and mobilizes communities to combat tobacco, alcohol, and drug use. Lifejackets urges that individuals that are dealing with a substance abuse problem take advantage of the many available options to prevent and treat substance abuse and the disorders associated with them. 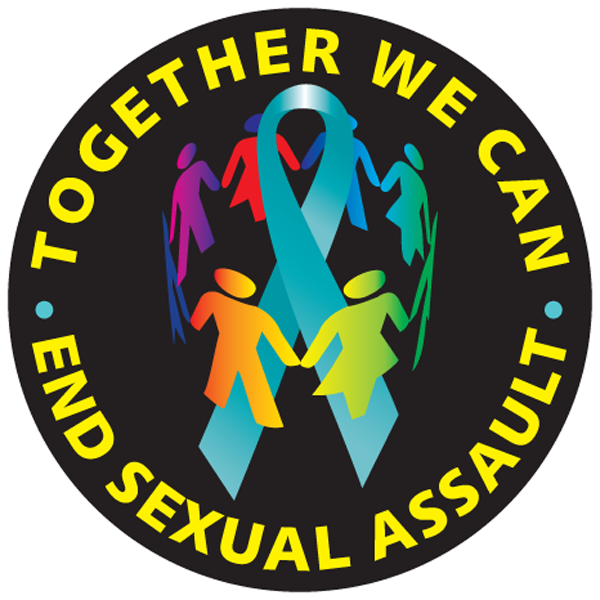 Substance abuse prevention takes community involvement.... your support matters! Finest quality enamel lapel pin. Gold plated with butterfly clutch. Prices starting at only $1.65 each. 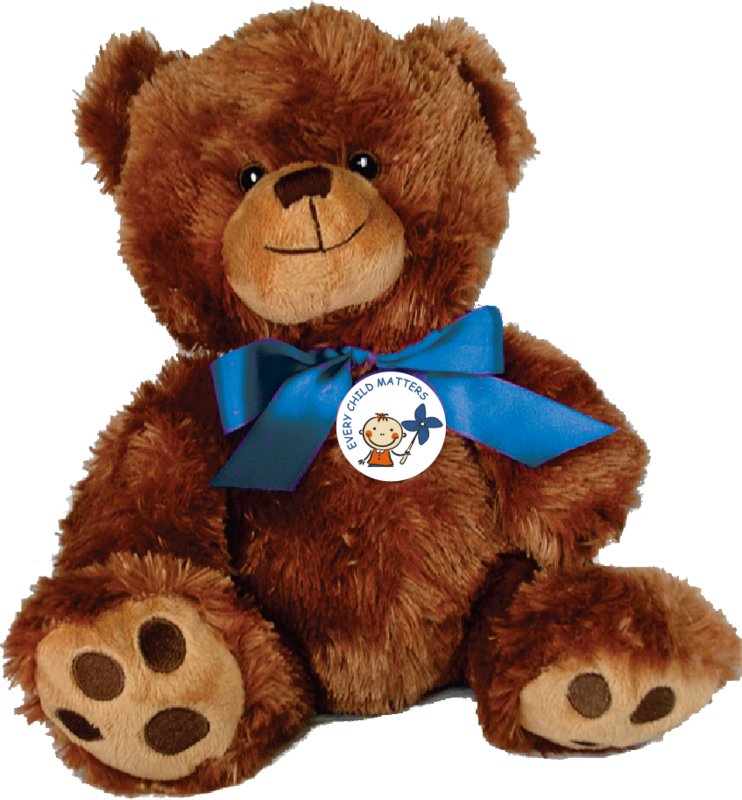 *See info page for quantity sale pricing. 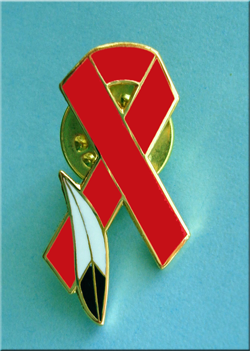 *Native American HIV/AIDS Awareness Day Red Ribbon with Feather CLOISONNE Lapel Pin. Gold plated with butterfly clutch. *Quantity discounts available. *Minimum order 10 pins. 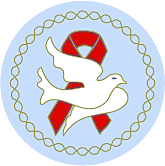 Red Ribbon with Heart CLOISONNE Lapel Pin. Gold plated with butterfly clutch. Only $2.10 each. *Quantity discounts available. *Minimum order 10 pins. 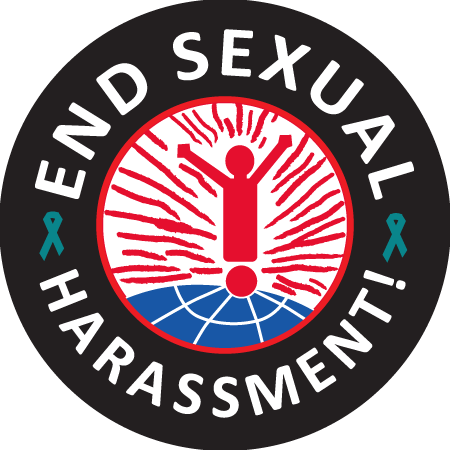 Finest quality enamel lapel pin. Gold plated with butterfly clutch. Only $1.65 each. Quantity discounts available. 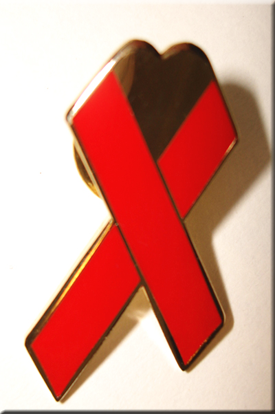 Red Ribbon with Heart CLOISONNE Lapel Pin. Gold plated with butterfly clutch. Only $2.10 each. *Quantity discounts available. 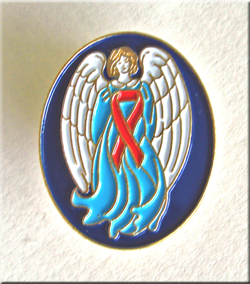 Finest quality enamel lapel pin. Gold plated with butterfly clutch. Only $1.65 each. *Quantity discounts available. Finest quality CLOISONNE lapel pin. Gold plated with butterfly clutch. Only $2.10 each. Quantity discounts available. *Minimum order 10 pins.